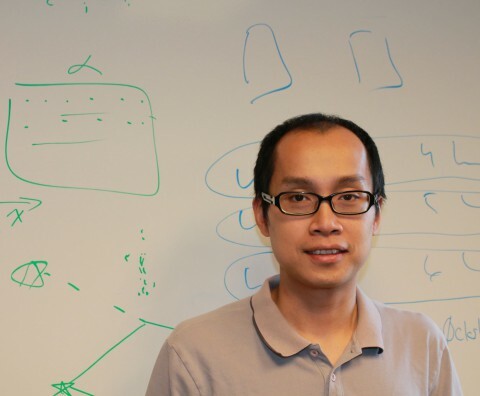 Huy Vo is an Assistant Professor of Computer Science at the City College, City University of New York (CUNY–CCNY), and an Assistant Professor at CUSP with a focus on large-scale visualization, big data systems, and scalable displays. He is one of the co-creators of VisTrails, an open-source scientific workflow and provenance management system, where he led the design of the VisTrails Provenance SDK. He received his B.S. in Computer Science (2005) and PhD in Computing (2011) from the University of Utah.